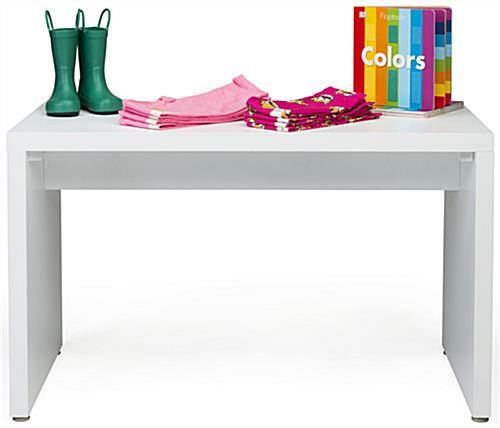 Complement your shop’s setup with this small nested display retail fixture that provides functionality in a modern table style. 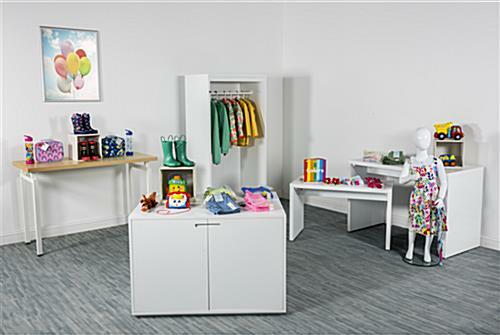 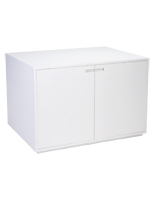 Each unit features a 38” wide top area to accommodate a wide variety of merchandise. 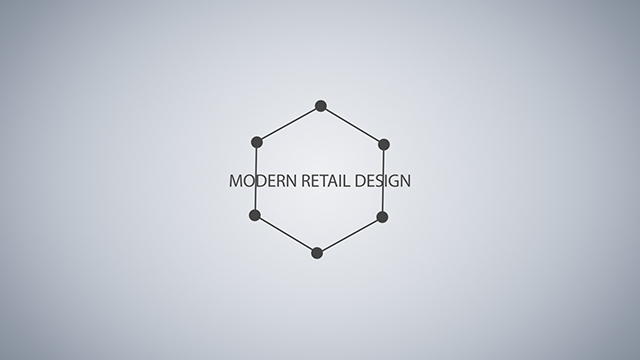 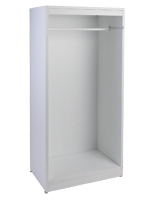 The white nested display retail fixture is constructed of MDF wood for durability that will last through years of use. 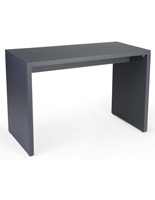 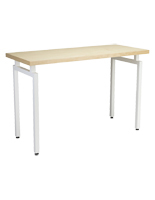 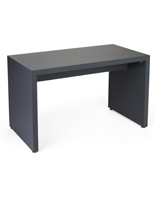 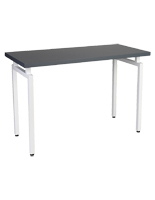 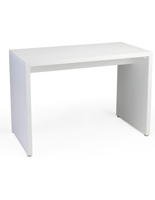 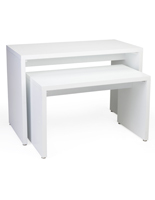 Perfect for boutiques, outlets, or home accessory shops, this modern table is perfect for sprucing up any area. 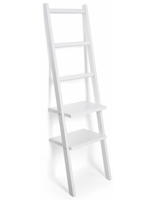 Affixed to the bottom of each wooden unit are four floor levelers for placement on uneven surfaces. 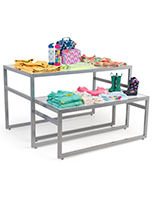 Complete your merchandising furniture collection with this display retail fixture that can sit under larger tables. 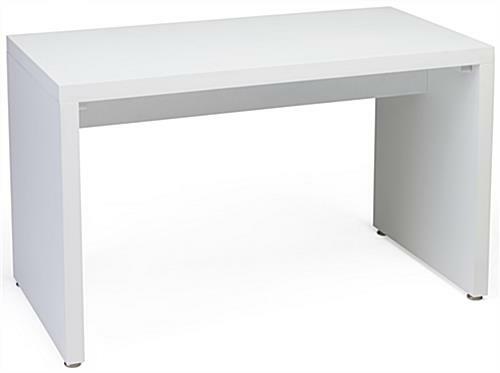 38.0" x 23.1" x 20.0"